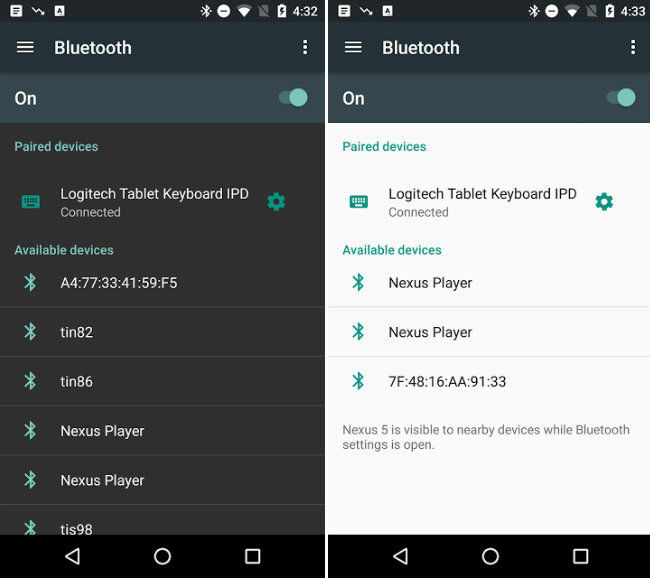 Android’s official developer site has posted a screenshot for an unreleased version of the operating system, possibly Android N. The screenshot is showing the day-night theme in the page to toggle Bluetooth, and in the top left is a hamburger button. This button is not present in Android Marshmallow, and hence, could be a feature present in the next iteration of the OS. The hamburger button indicates that there is a side drawer, which most probably lists all the sections of the Settings menu. So, instead of going back to the main settings and choosing another option, users can open the drawers and jump to another setting directly. Google will most likely unveil Android N at the Google I/O event that is scheduled to be held between May 18 and 20. The company unveiled Android M at the same event last year. The company may also showcase an updated version of its Google Cardboard VR headset. Reports suggest that the new headset will be in direct competition with Samsung’s Gear VR. It is tipped to come with additional sensors and lenses, and is expected to be built using plastic. Like the Gear VR, the upcoming device may still rely on a smartphone for power and functionality. Google Andromeda: Finally, the Android-Chrome OS merger? 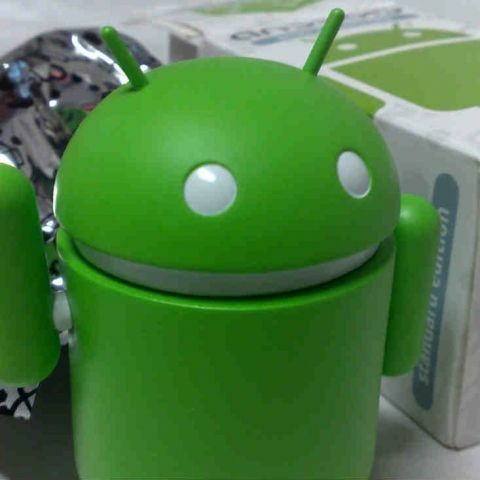 Google reportedly testing Android 4.4.3 Kit Kat update. Suggest some BEST android app of Navigation? what is RATING mean in system settings?